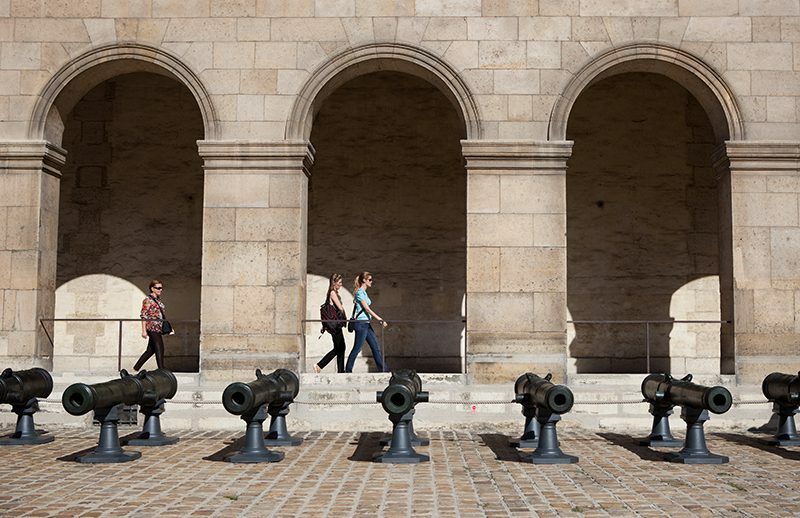 Since 2013, the Musée de l’Armée has used Cultival to develop guided tours of both its permanent and temporary collections for groups of adults. The agency thus manages the different types of tours of the Army Museum (classical tours, tours of areas that are usually closed to the public, tours outside of opening hours) in order to increase the footfall in terms of the number of groups of adults at the museum. Béatrice Six, Head of Tours and Public Relations for the Musée de l'Armée - Invalides. The Musée de l’Armée chose the Cultival Agency following an assessment of the offers made as part of a competitive tender process for a public service, set within a specified time limit. The relationship with Cultival has been easy and courteous.